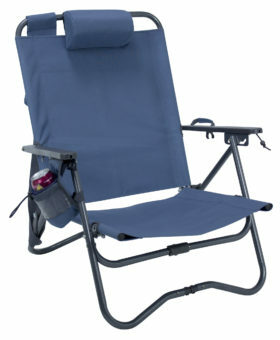 Extra large frame with 24″ extra wide seating area. 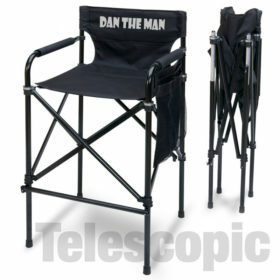 Weight capacity of 500 pounds. 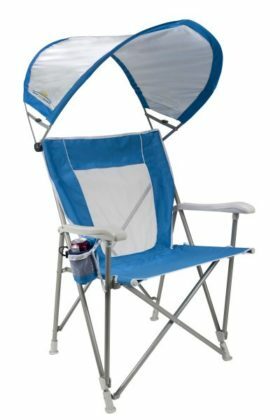 The Big Jumby Chair by JGR Copa is a 4 Position metal beach chair perfect for anyone who wants a comfortable dependable trip to the beach. 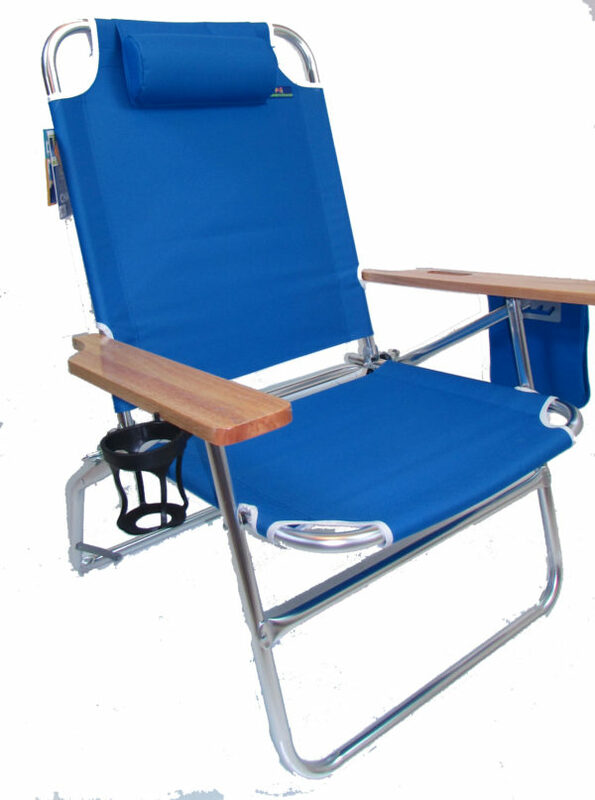 This beach chair features one of our hight rated weight capacities of 500 pounds! 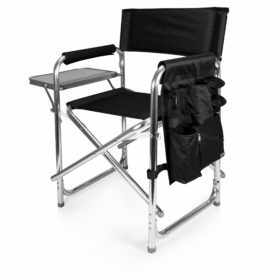 This chair features the NEW dry cell phone pouch to keep your phone safe and functional, as well as a swivel mesh cup holder. 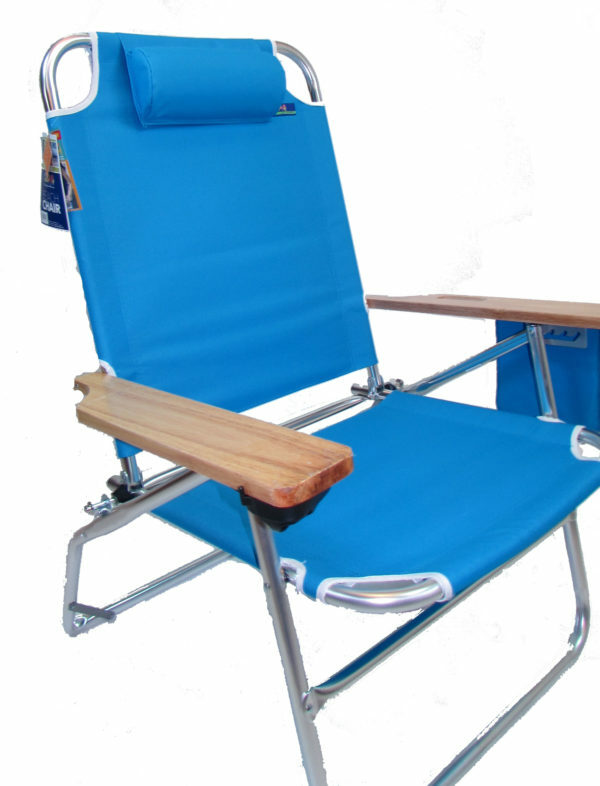 Sit in comfort, sit in style, and most importantly, sit worry free on your next trip to the beach.